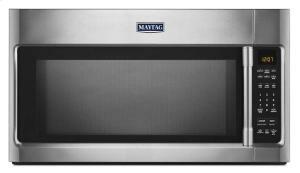 Complete your kitchen with this over-the-range microwave by Maytag. This microwave offers 2.0 cu. 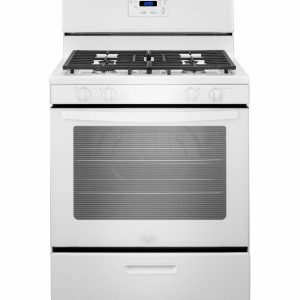 ft. of capacity, allowing you to cook an array of meals. 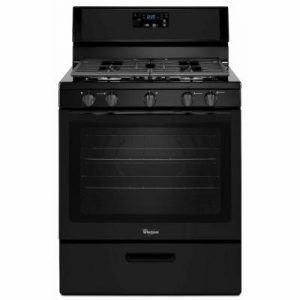 The sensor cooking feature adjusts the heat and cook time according to your dish. Use the interior cooking rack to get even more space with an additional surface to place food on. 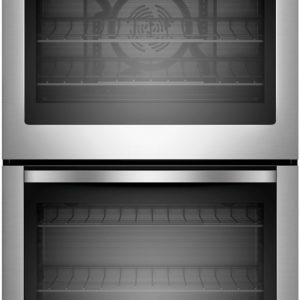 The microwave’s stainless steel interior is designed to resist messes. The charcoal odor filter works to prevent overwhelming smells while you cook. 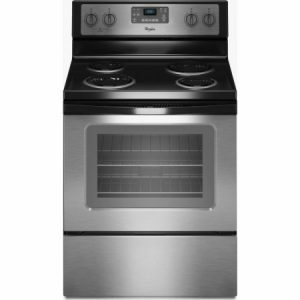 Adjusts the heat and cook time according to your dish. Get even more space with an additional surface to place food on. Works to prevent overwhelming smells while you cook.